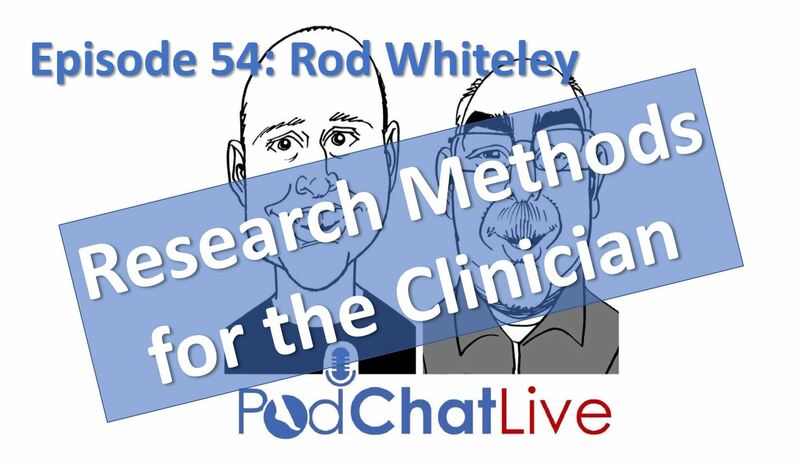 In this episode we talked about why it is important for ALL clinicians to read papers (and be confident doing so), and hopefully imparted some tips on how to read a paper along the way. We touched on p values (and why 0.05 is not the magic number), confidence intervals, reliability, number needed to treat (NNT) and the minimal clinically important difference (MCID). And if there was one key takeaway for everyone: learn about effect sizes.